Q. What does my score mean? Essays are scored on a scale of 0-5 in each of these categories, with 5 indicating the highest possible score. If you score 3 on the assessment essay, then you will complete one required writing course (CAEX 6060G/6061G Graduate Writing II). Papers that receive a 3 are often connected to the prompt. The organization and paragraphing may be unclear, however, and grammar and mechanical issues may distract the reader from meaning. If you score 1 or 2 on the assessment essay, then you will complete two required writing courses (CAEX 6050G/6051G Graduate Writing I and CAEX 6060G/6061G Graduate Writing II). Papers that receive a 1 or 2 typically stray from the prompt or appear unrelated to the prompt, are disorganized with loosely organized paragraphs or no clearly defined paragraphs and have grammar and mechanical errors that limit or impede access to ideas. If you score 0 on the assessment essay, indicating you did not submit an essay for assessors to review, then you will complete two required writing courses (CAEX​ 6050G/6051G Graduate Writing I and CAEX 6060G/6061G Graduate Writing II). If you score 99 on the assessment essay, indicating the essay exhibited evidence of plagiarism as indicated by academic integrity software, then you will complete two required writing courses (CAEX​ 6050G/6051G Graduate Writing I and CAEX​ 6060G/6061G Graduate Writing II). The score of 88 in your DRWA course is a temporary score indicating there is a technical issue with your essay that our team can resolve after the course is complete. Once the issue is resolved, the score of 88 will be changed in your DRWA course to a standard score of 0-5 or 99. 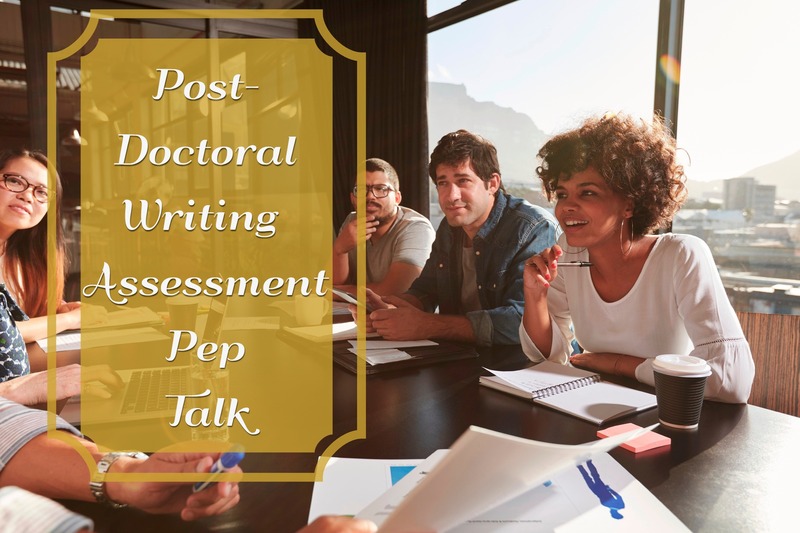 Students will be able to view the assignment prompt and the rubric used for scoring while enrolled in their DRWA 8000G/8001G Doctoral Writing Assessment course.